This is amazing, I love the mood of the picture. Thank you! thanks for this beautiful scan! Rei looks so cute, nice scan!" Thanks for the scan man! / gracias por el scan! 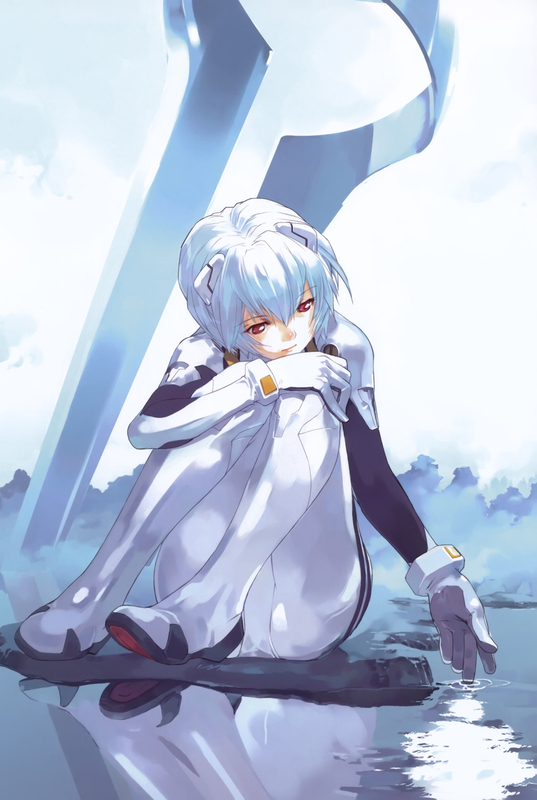 Love this rei. Thnks for uploading art. very nice artwork, thanks very much!